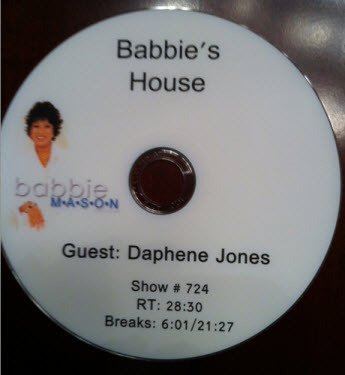 The taping I did with Babbie Mason will be aired March 1st at 4p. She is a delightful host! If you are not able to see it live I think it will be streaming. 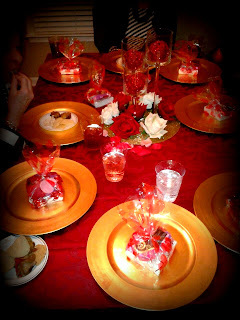 Last night I had the privilege of speaking at a book club hosted by Shari Rates who is the pastor at Rock Springs UMC. Michelle Larson suggested "Our Southern Breeze" for the group to read and invited me to meet those who read my book . Dinner was served and Shari gave beautiful bracelets to all of us. The group made me feel so welcomed as I shared my story of forgiveness, restoration, and second chances. My thanks to all of you for a special evening!